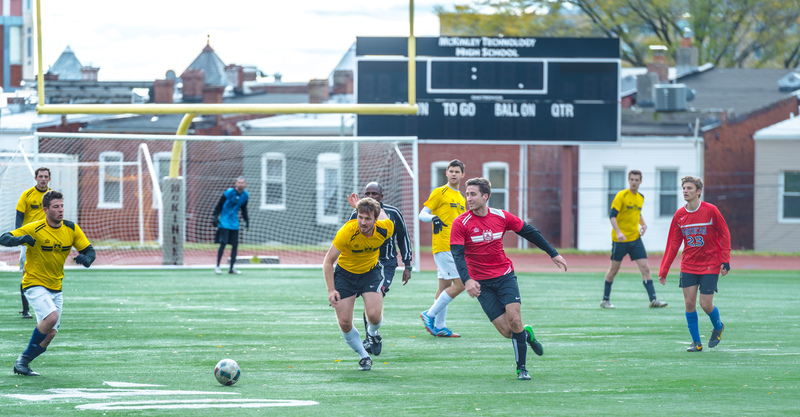 District Sports Premier is the only fully-affiliated amateur adult soccer league in Washington, DC. 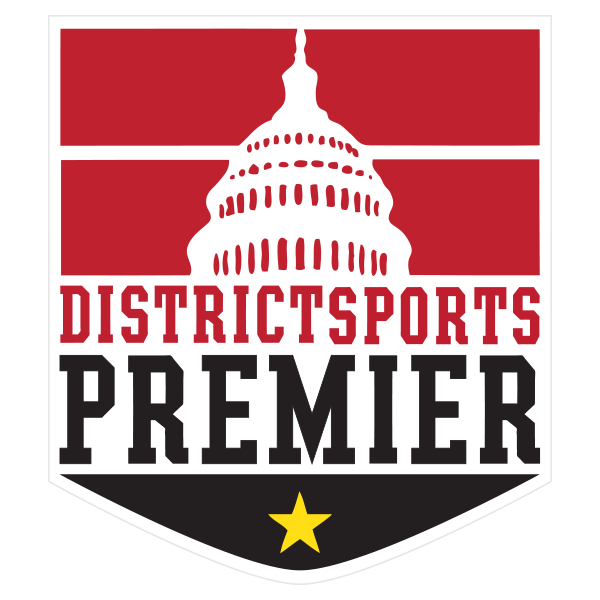 District Sports Premier, a wholly owned subsidiary of District Sports, is an affiliated member of the Metro DC-Virginia Soccer Association (MDCVSA) - the state-level organizing body for adult amateur soccer in the Commonwealth of Virginia and the District of Columbia. The MDCVSA's authority is derived from its affiliation with the United States Adult Soccer Association (USASA) and United States Soccer Federation, Inc. (USSF), which is affiliated with the Federation Internationale de Football Association (FIFA). Since 2004, District Sports has been blending quality soccer play with community building in Washington, DC. 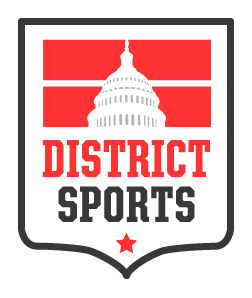 District Sport serves the District of Columbia both on the pitch and in the community. With the support of our 6,000 players a year, we annually direct nearly $60,000 in grants and donations to athletic programs supporting DC youth . With us, you'll get a quality game on the field, run by people who care, all while feeling good about where your money is going.